Macular degeneration help is available from many different resources and not only for those with this retinal condition but for their caregivers as well. There are programs by the pharmaceutical companies that can assist you with the cost of drugs like Macugen, Lucentis, and Avastin. Each drug company has different criteria, but I have included their contact telephone numbers if you want to see if you qualify. √ For Financial Assistance for Macugen call the Macugen Access Program at 1-866-272-8838. √ For Financial Assistance for Lucentis call the Genentech Access Solutions Support Line at 1-888-249-4918. √ For Financial Assistance for Avantis call the Genentech Access Solutions Support Line at 1-888-249-4918. Get practical tips on living with macular degeneration. Learn how to use contrast to see your dishes or to find your bathroom towel. Read what others who have macular degeneration are sharing about how to improve your environment for better visibility and how to best utilize the vision that you do have. Pepi Noble was diagnosed with macular degeneration at age 50. Although there is lots of great information on macular degeneration on the internet, it still is no substitute for well written comprehensive information. There are many great macular degeneration resource books to help guide you in prevention, treatment and every day living with AMD. Books, written by macular degeneration specialists and patients who have adapted to their disease, offer so much insight and information regarding all aspects of this degenerative eye disease. 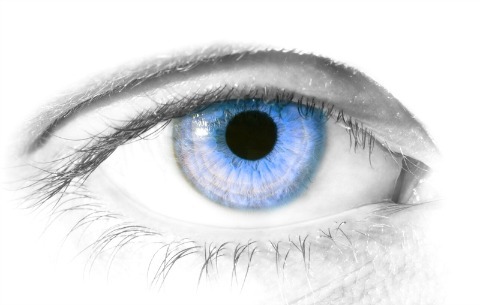 Do you care for a husband, wife, mother or father who has macular degeneration? I have seen how my mother-in-law, who cares for my father-in-law who has wet macular degeneration, has taken on new roles and responsibilities has his vision has deteriorated over the years. Chris Roberts knows all about being a caregiver as well. She is the wife of Dan Roberts the Director of www.MDSupport.org and the author of The First Year: Age-Related Macular Degeneration: An Essential Guide for the Newly Diagnosed. On line support and monthly tele-support seminars are available for those with macular degeneration or for their friends and family members. 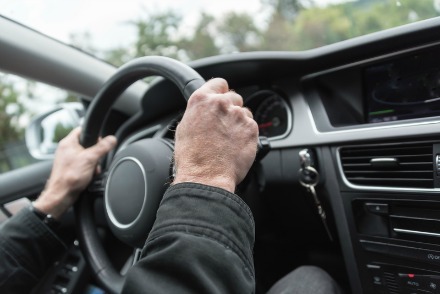 The affects of age related macular degeneration (AMD) on driving is different for each person and for the driving conditions. For instance on a very sunny day, glare can impair your ability to see. People with AMD often have problems with glare and the ability to see objects or cars when there is little contrast - like a white car on a snowy day or a black car at night. Eccentric viewing is a technique that helps adults and children maximize their vision through learning to view objects with their peripheral vision. In the U.S. if you have visual acuity of 20/200 or less in the better eye with best correction possible you are considered legally blind. You may qualify for a special federal tax deduction. You also may qualify for state and property tax deductions. Check with your tax adviser and your local government.